I created a scavenger hunt for city kids! This hunt is perfect for toddlers and young children exploring their environment. Click on the link below to download the PDF and print! When we came across this free app for children ages 2-6, we fell in love with it immediately. 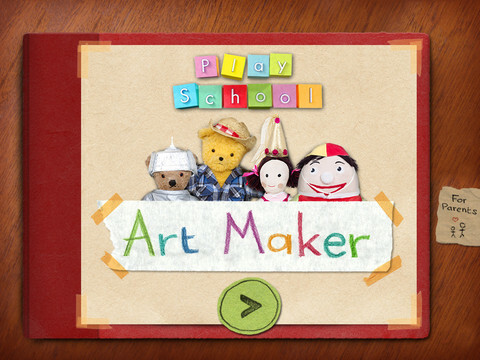 Art Maker reminds us of the sticker books we had as children. We both loved decorating scenes with sparkly, fuzzy, and scratch-n-sniff stickers! This app provides the same feel but with lots of modern updates. Last week, we sorted through hundreds of science toys for children, looking for creative, educational, quality toys. 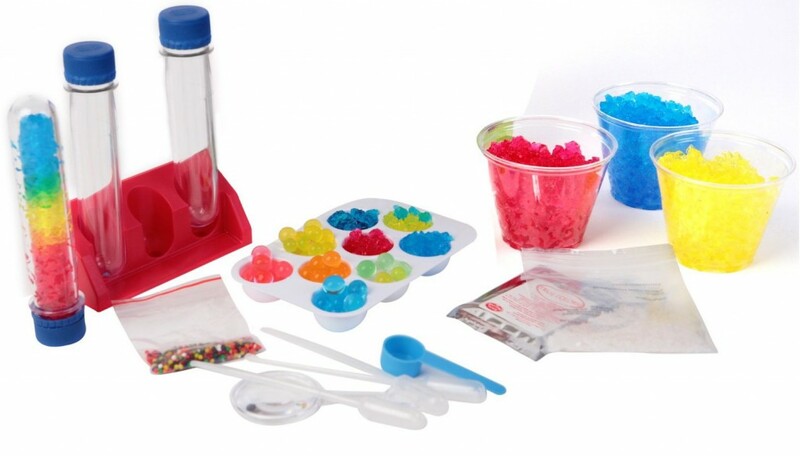 After reading all the reviews, we found some amazing products that are popular with parents, educators, and children. 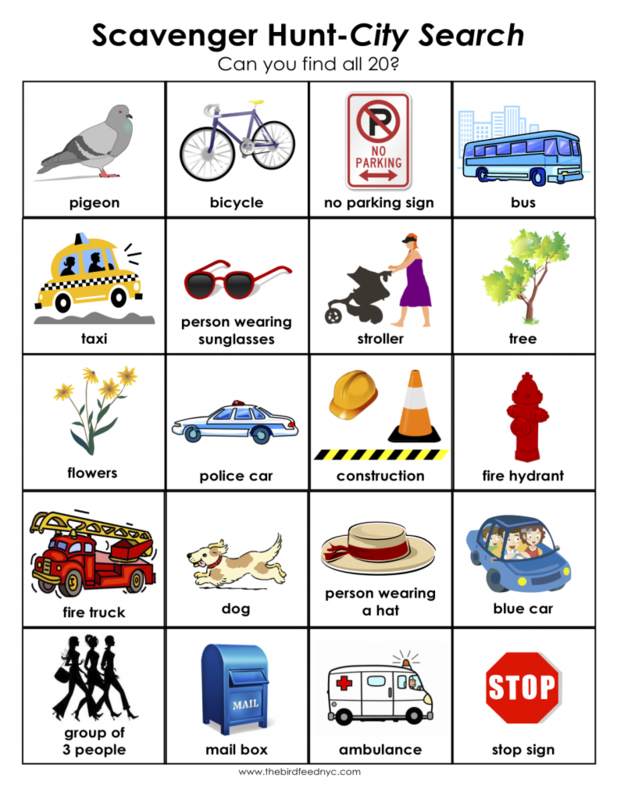 Here’s the list of our favorites that ranked high in safety ratings and parent reviews! Click here to view this item on Amazon.com. 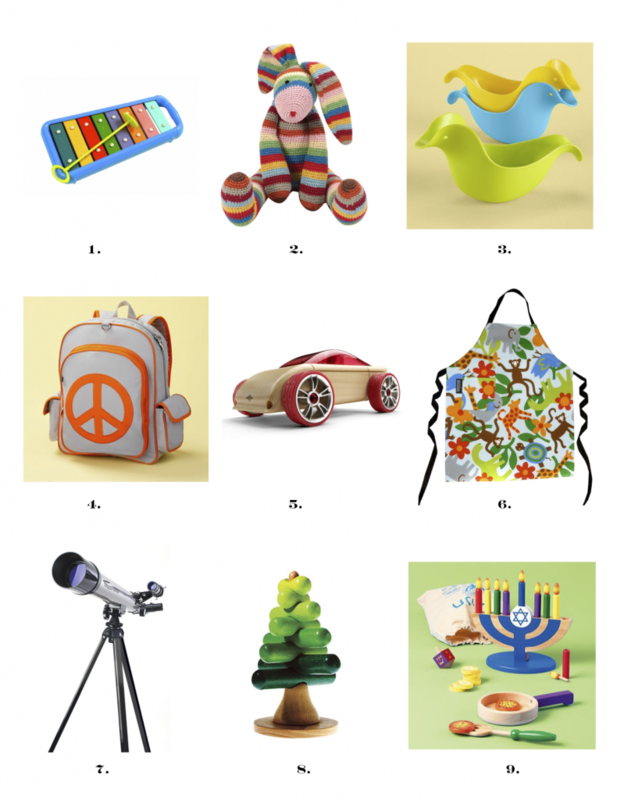 We put together a collection of holiday gift ideas for kids to inspire you on your search for original, imaginative, quality gifts. Scroll below the images for clickable links to all the items on our list! 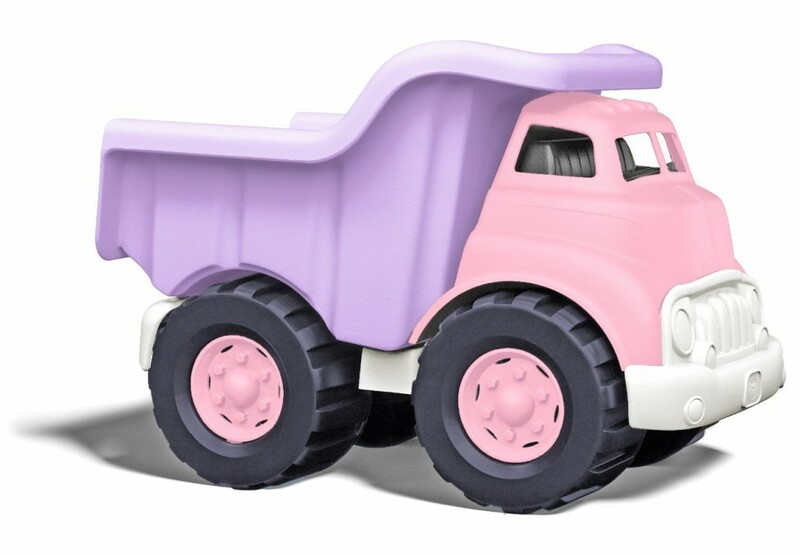 The newest addition to our Playroom is Green Toys’ Pink Dump Truck. Like their other trucks that we featured a few weeks ago, this truck is made out of 100% recycled plastic milk containers and contains no BPA, phthalates, PVC, or external coatings! Also, Green Toys trucks are extremely durable and have withstood the wear and tear of over 2 years of playing in our Playroom! Get yours today at www.amazon.com. 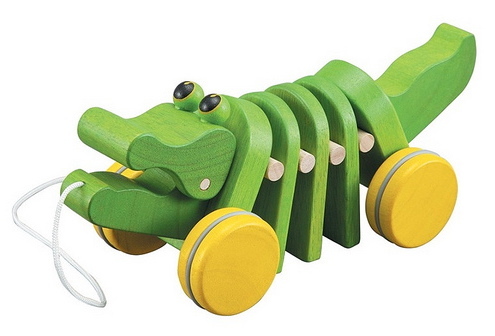 The PlanToys Dancing Alligator is one of the most popular toys in our Playroom. Toddlers and preschoolers love to hold on to the string as they walk (or run!) and the alligator click-clacks with every step! The toy, first introduced in 1999, has won numerous toy awards and continues to be a staple in every eco-friendly playroom. Get yours for only $14.95 at www.amazon.com. 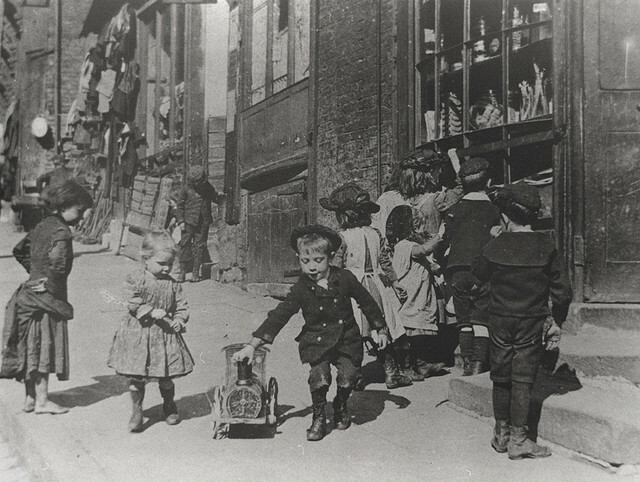 This photo, taken 100 years ago in a New York City playground, shows a toddler playing in the dirt with some basic toys: a bucket and shovel. We love that this timeless pastime is still a favorite with children even though technology has transformed the way children play. 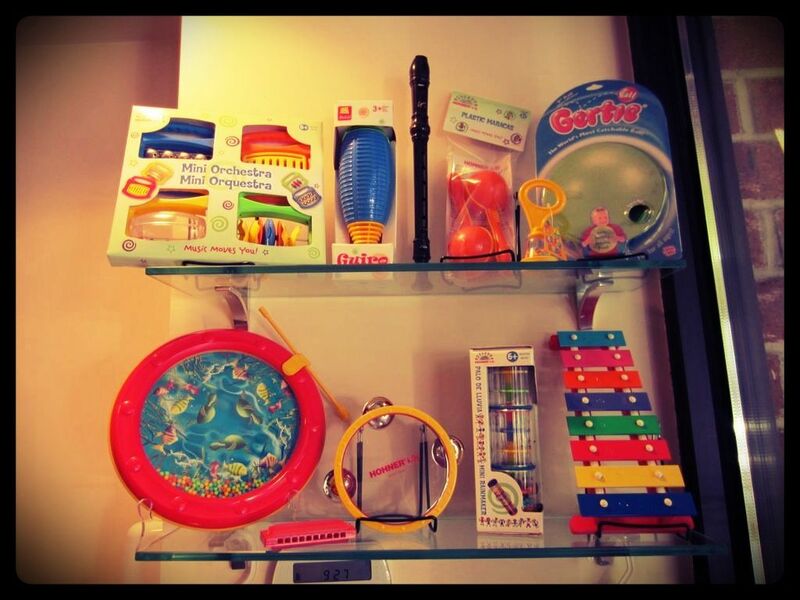 In our playroom, we have lots of eco-friendly toys that have stood the test of time. Here are some of our picks for gifts under $20 that are created by eco-friendly companies. PlanToys is one of our favorite eco-friendly toy companies. 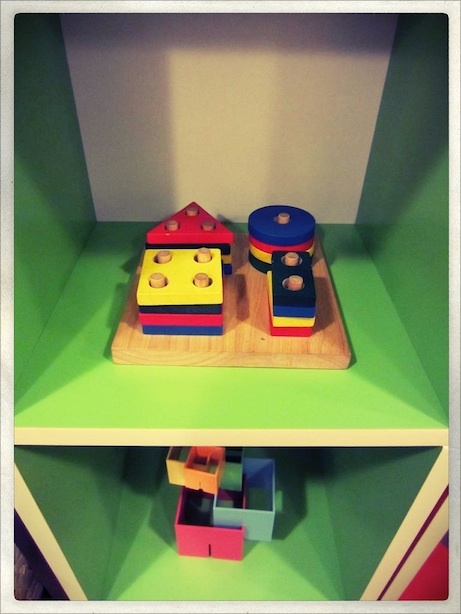 Their toys are made of non-toxic natural materials, like organic rubberwood. This sorting board looks great on a shelf and helps children begin to identify colors and shapes! Learn more about PlanToys.